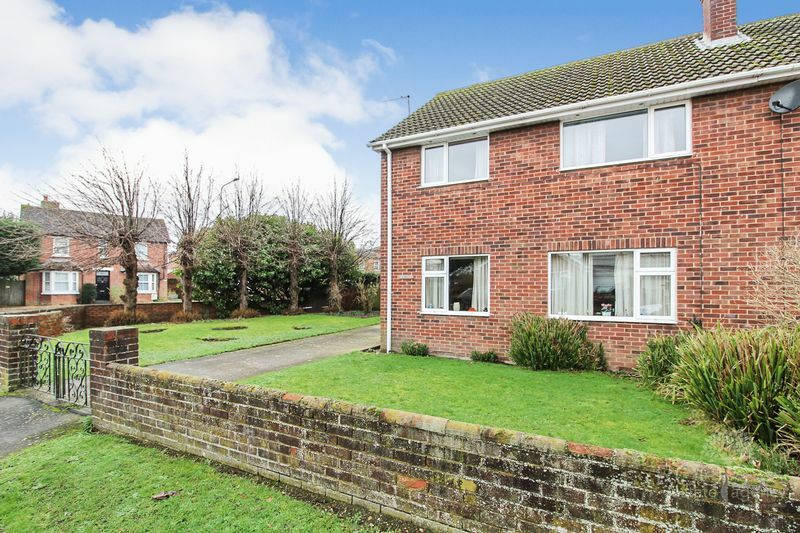 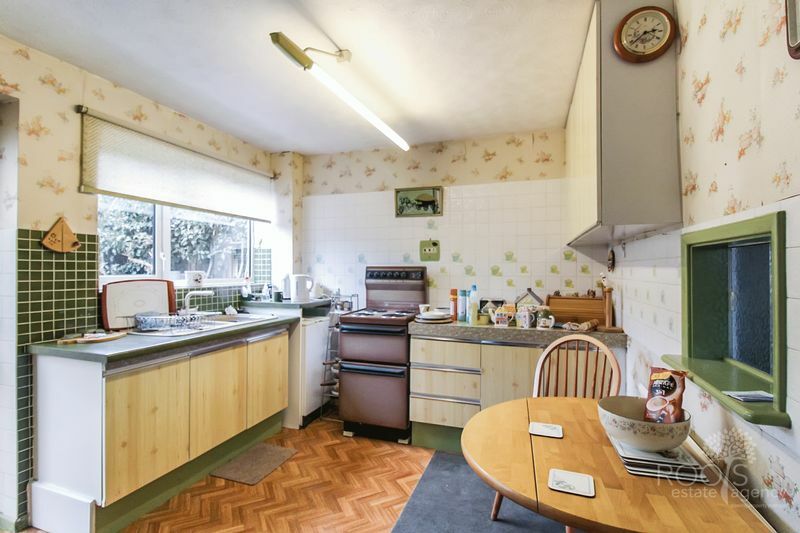 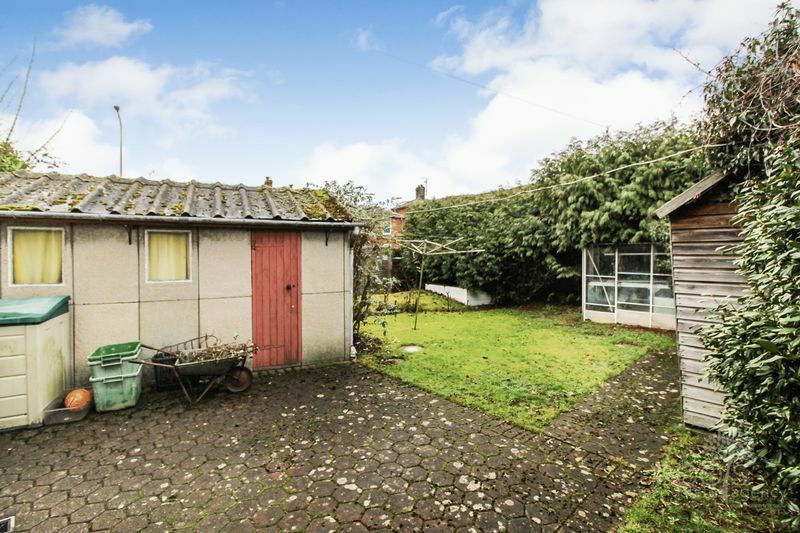 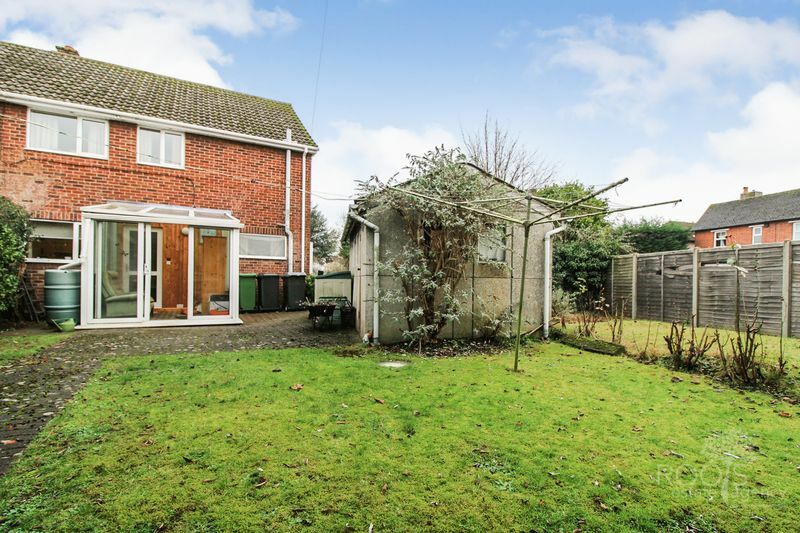 No onward chain - A mature three bedroom semi-detached property in need of some updating and occupying a good size plot with potential for extension, subject to planning. 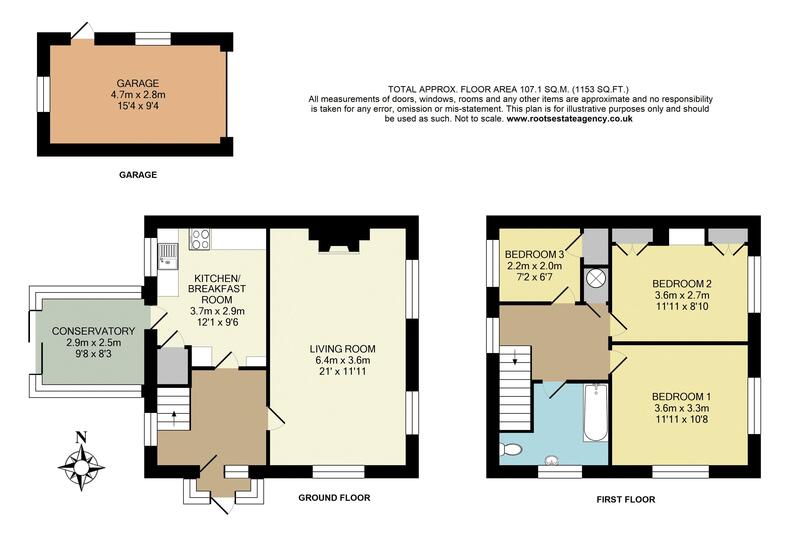 The accommodation comprises: entrance hall, kitchen/breakfast room, living room, three bedrooms and a bathroom. 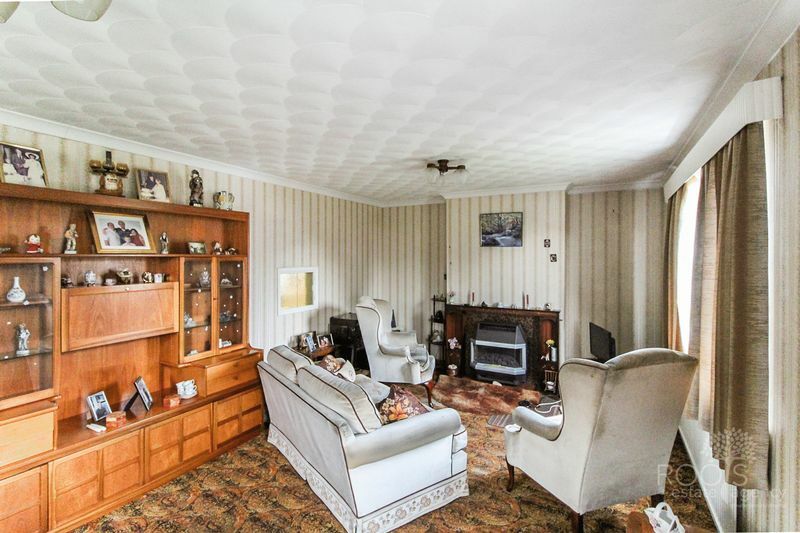 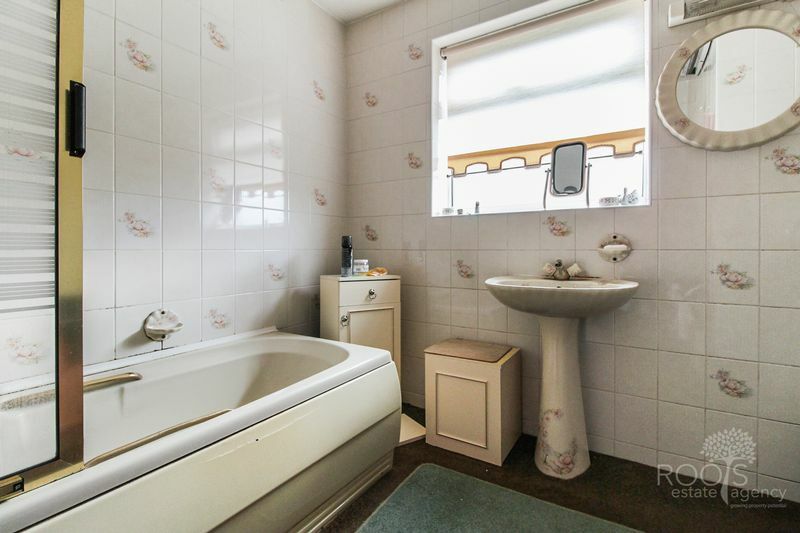 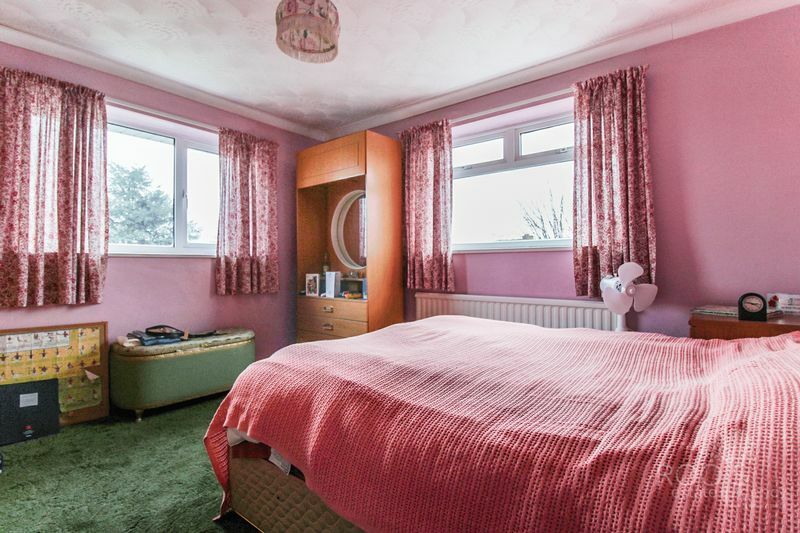 The property does already include gas central heating to radiators. 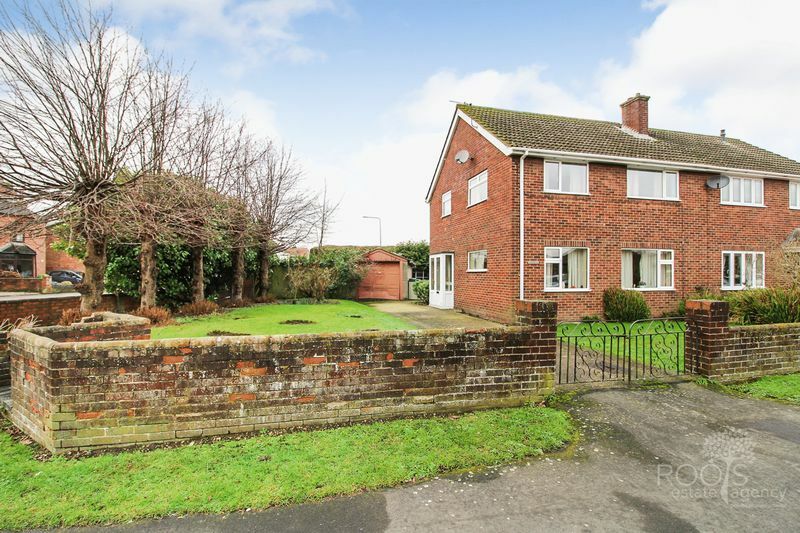 Outside, there is driveway parking leading to a detached garage and attractive gardens.